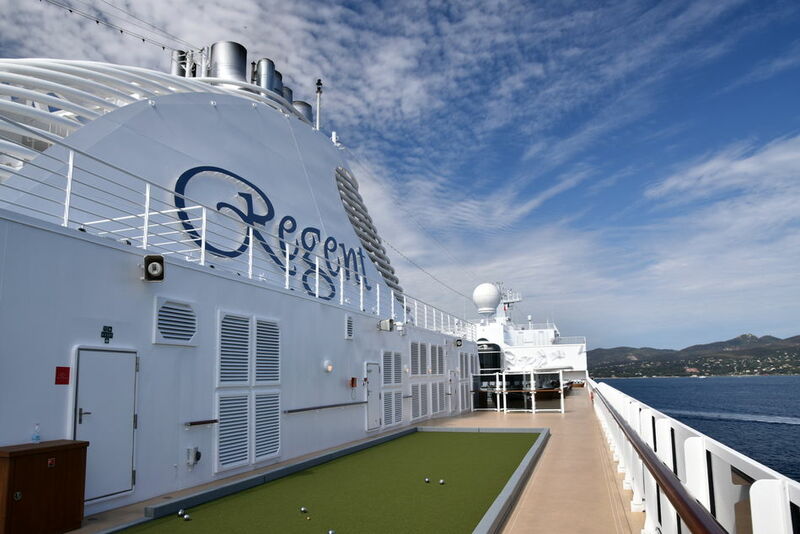 Regent Seven Seas Cruises announced today an order for a new ship. The new vessel will be a sister ship to Seven Seas Explorer and Seven Seas Splendor and will set sail in late 2023, with voyages on sale in 2021. The new ship is expected to cost approximately €475 million. Building on the success of its predecessors, Regent Seven Seas Cruises’ newest addition will continue to set the standard for defining elegance at sea. Accommodating up to 750 guests, the intimate and spacious new ship will be the brand’s sixth-all-suite vessel. Details regarding her itineraries, accommodations, dining venues, amenities and onboard experiences will be revealed leading up to her 2023 debut. “We are excited to build on the spectacular success of Seven Seas Explorer and Seven Seas Splendor as we embark on bringing to life a new vessel that will set an even higher benchmark for elegance, luxury and style,” said Frank Del Rio, president and chief executive officer of Norwegian Cruise Line Holdings Ltd. Since debuting in 2016, Seven Seas Explorer has solidified her reputation as the most luxurious ship ever built with numerous industry awards and continued accolades from guests across the globe. 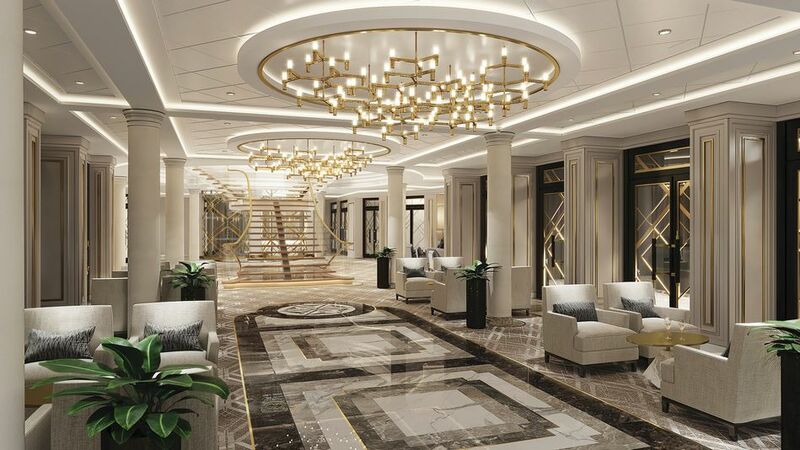 The eagerly anticipated Seven Seas Splendor, set for delivery in early 2020, is following in her predecessor’s footsteps, driving the line’s single-day booking record when voyages for her inaugural season were opened for sale in April 2018.